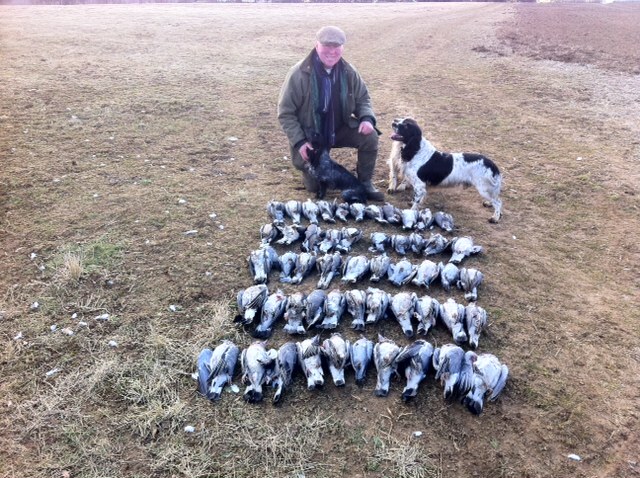 We have ethical pigeon shoots from all around the world as well as in the UK. Wood pigeon are arguably one of our fastest flying quarry species and extremely nervous at times making them a difficult adversary, good camouflage and decoying is required for success along with the right time of year large bags can be expected after drilling new crops in and also cutting the crops around late July early August, depends on prevailing weather conditions. Prices UK wood-pigeon from £85-£150 per day depending on area. And High volume dove $850 per day is normal price level. Wood pigeon are one of the most challenging birds to shoot I did not really appreciate the decoying skills required to bring them in and the split second decision needed to let the bird come into a firing line, I've compiled a selection of hunts in the UK and Dove hunting in a variety of countries to suit all persons pockets. Have a surf through our shoots and don't hesitate to contact us if you have any questions. Pigeon and Dove migrate across the country travelling 100's of miles per day to move feeding areas and knowing when and where they are coming is something that can only come with experience. Feb March for spring crop drilling's the hunt is not quite as big a bag's as summer and autumn birds and they should see us in the money when the crops are lifted last week July August September best months. Bob Glynn works hard to get you a great bag. 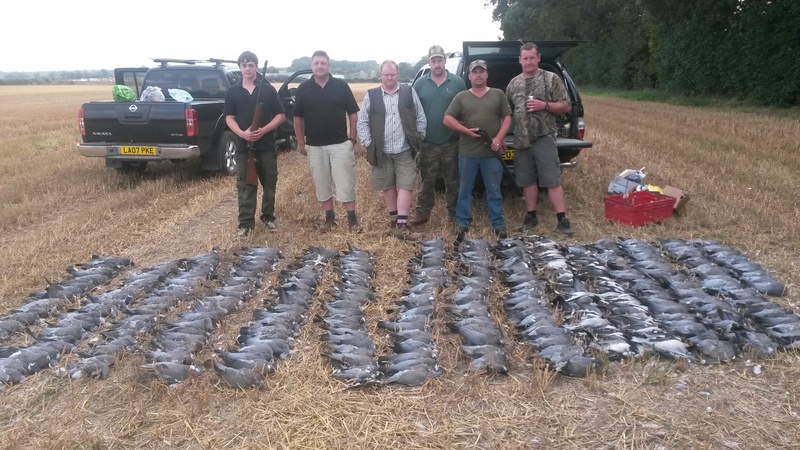 We have wood pigeon shoots that are available in the UK and Dove in a number of countries across the world. We cover Argentina having some of the best lodges available, Serbia, For less stressful travelling, Morocco and South Africa. View our pigeon and Dove shoot page's for more details about our exciting shoots, there is something affordable for everyone. 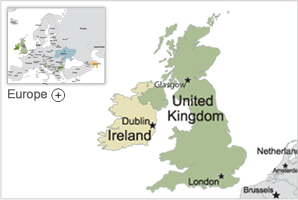 We offer training in decoy methods UK based.